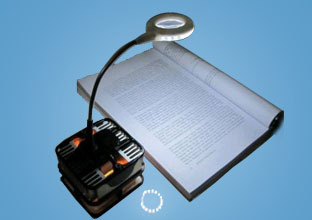 The flashlight is just powered by your body heat, no single battery inside.It is good for home emergency preparednes. 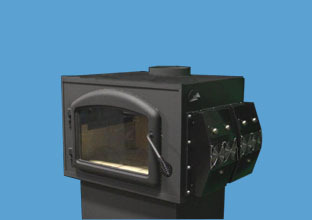 50 Watts “stove top” thermoelectric generator for gas stove. 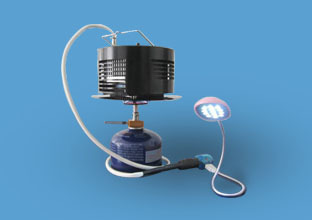 Just put it on top of the gas stove to generate electricity, light in weight,small in size and no noise, good for outdoor activity and emergency. 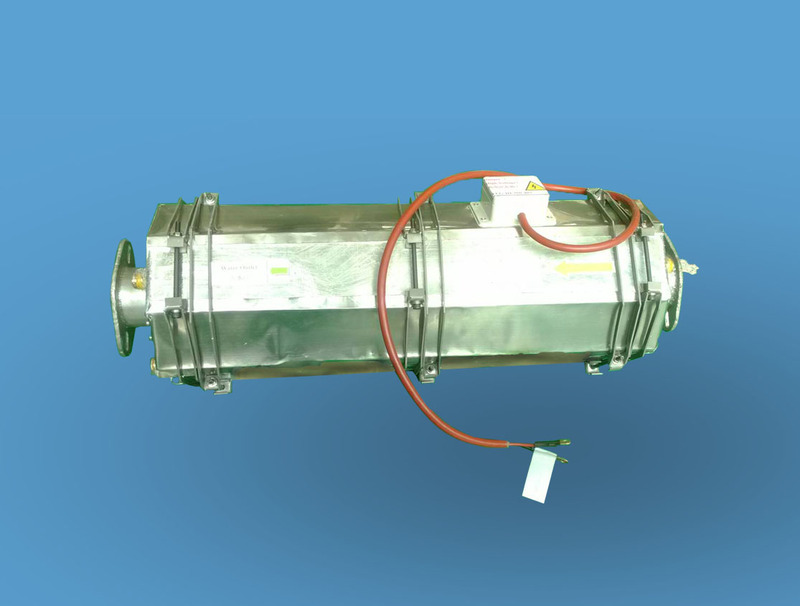 200watts Liquid to Liquid Type Thermoelectric Power Generator, good for waste heat recovery. 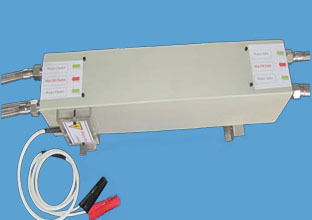 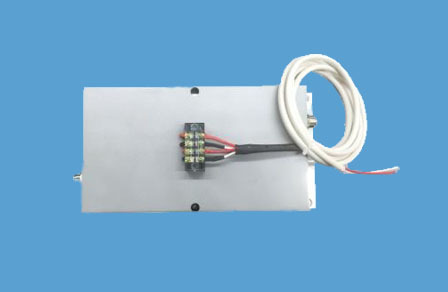 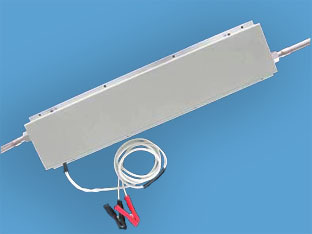 The 30 watts hot water thermoelectric power generator is good for waste heat recovery or geothermal heat. 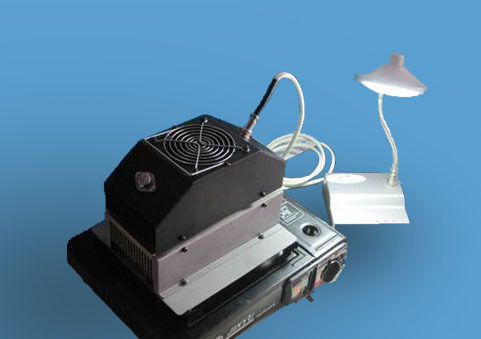 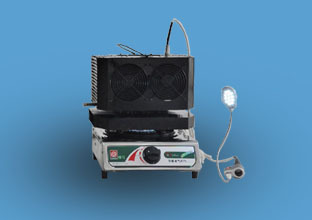 600watts Liquid to Liquid Type Thermoelectric Power Generator, good for waste heat recovery.